In the run up to 2018, we felt it was time once again to give the family an airing; to let our family members speak their mind and tell us how they’d like to evolve. But we did not stick to our ambition of focusing solely on family growth and family refinement this year either. More than one brilliant new personality turned up who wanted to move in with us… and of course they were welcome! 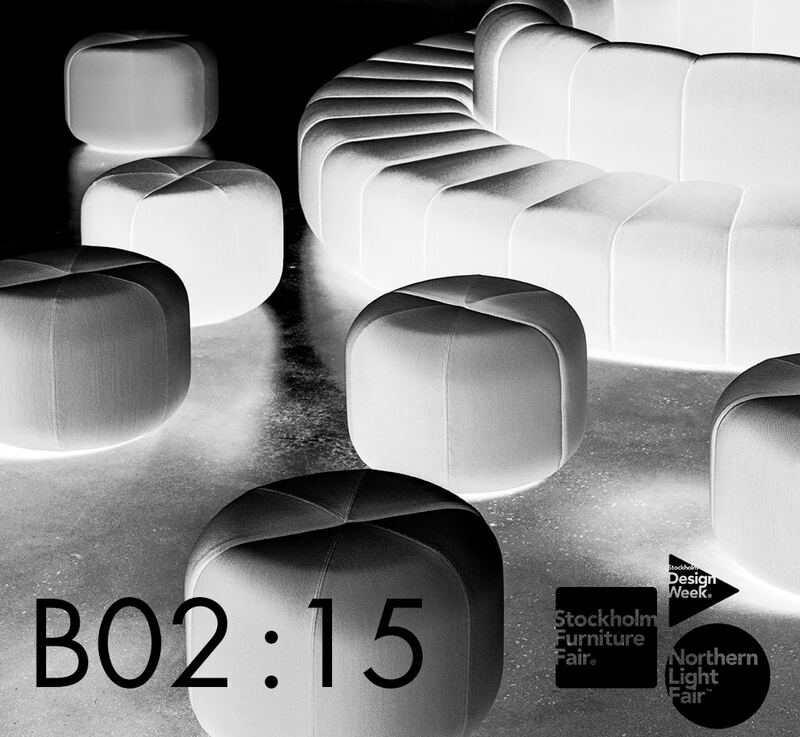 We are prepared to showcase all the exciting new products we have worked with, focusing on Stockholm Furniture Fair, which will take place this 6th to 10th February.